Internet marketing is a science now. Do you feel overwhelmed at the prospect. Fear not. 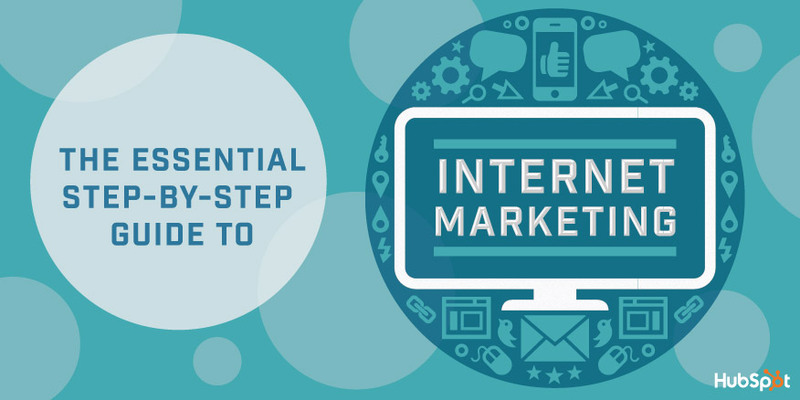 The folks at HubSpot published this ebook on the under ZenMarketing and it is an excellent resource to learn the basics of internet marketing. It is a jam-packed ebook, full of practical information. A little information and it’s all yours.